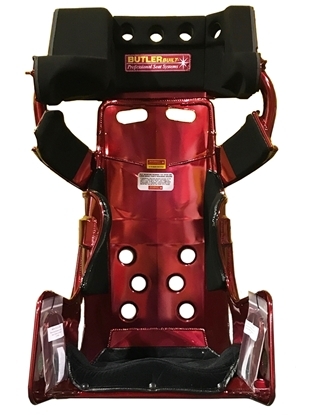 ButlerBuilt Professional Seats. Midget Advantage SlideJob for Insert. Head, Shoulder (& Rib, if applicable) foam with MaxGard wrap. 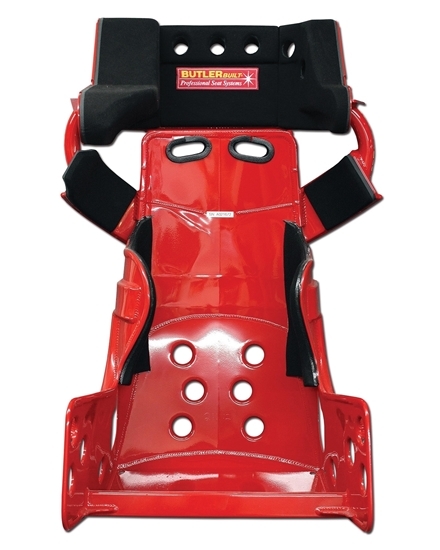 No rib foam for full-body inserts. 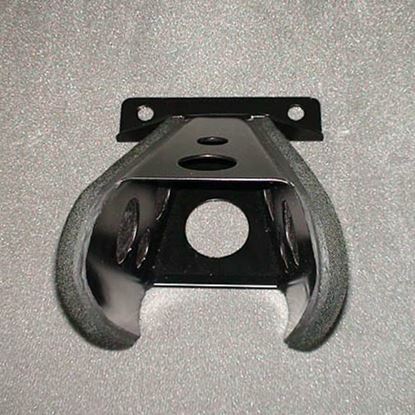 "Slidejob" Head technology. Right, left and rear head foam built on sliders, removeable via dzus buttons.